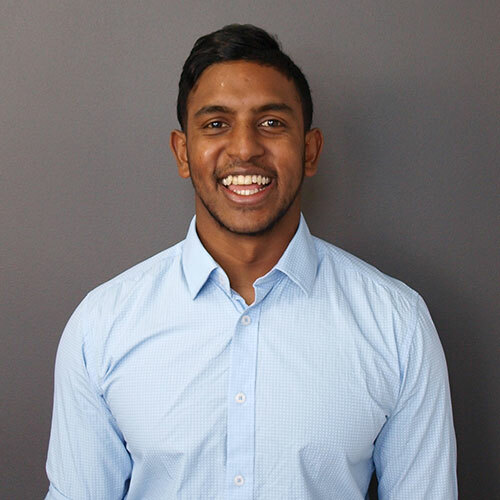 Leshern completed his Podiatry degree at Auckland University of Technology. He is a registered member of the Australian Podiatry Association, Sports Medicine Australia and Australasian Academy of Podiatric Sports Medicine. In addition to this, Lesh understands the importance of the Diabetic foot and the complications that can arise, and is equally adept with performing Neurovascular Assessments and management plans. He also has a keen interest in general foot care and management of painful conditions including ingrown nails and skin pathologies. While studying Podiatry Lesh worked at a technical running and footwear company. He has always had a particular interest in footwear and understand the technical side and the implications this has on performance. Outside of the clinic Lesh enjoys playing sport. He is currently competing in the Men’s Victorian State League 1 Championship in water polo.